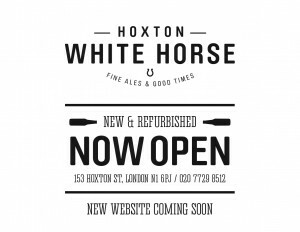 After roughly three months of refurbishment, The Hoxton White Horse pub in London officially re-opens its doors next Thursday – 6th June. British Craft beers will be particularly well represented here with many brews coming from the ever-growing list of new London Breweries. 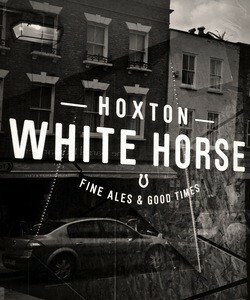 The pub will also feature a basement Whiskey bar and offer delicious food including lovely pies from Pieminister. 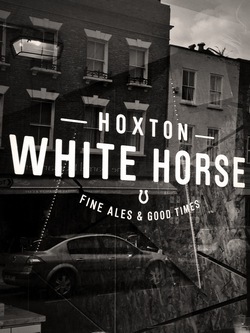 Inside, the pub includes white tiles and an aged oak bar top for a classic EastEnd experience – the refurb inside and out makes this place a vibrant space entrenched in history and in line with some of London’s finest modern cask pubs. There will be many award-winning cask ales and craft beers on rotation – with Meantime, from Greenwich, being the house brewery, serving London lager, pale ale, stout and a seasonal variation. There will also be appearances from Curious Brew, Fordham Copperhead American Craft Beer, London Fields Brewery and Aspalls Suffolk Cider. 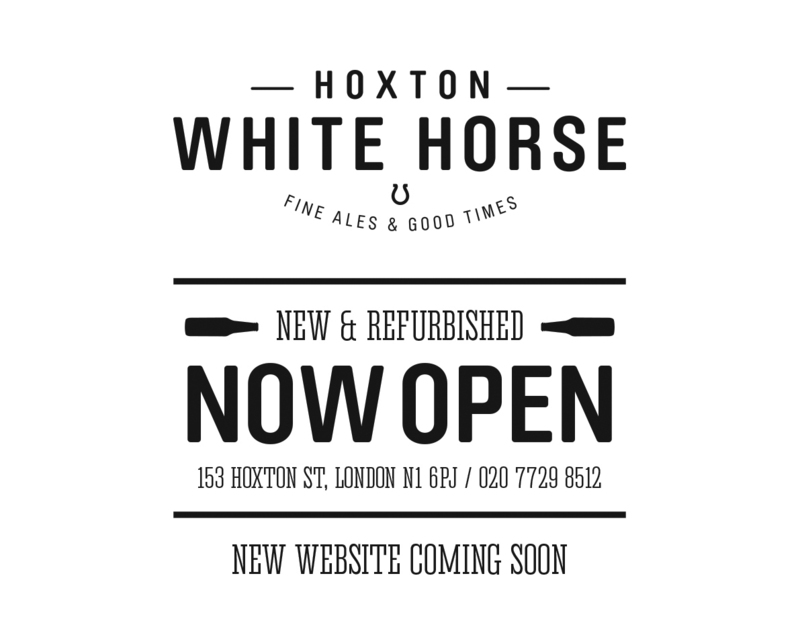 In the coming months, there will be further additions from the Hackney Brewery, Moncada Brewery, Redemption Brewery and ELB helping to keep things fresh and interesting.